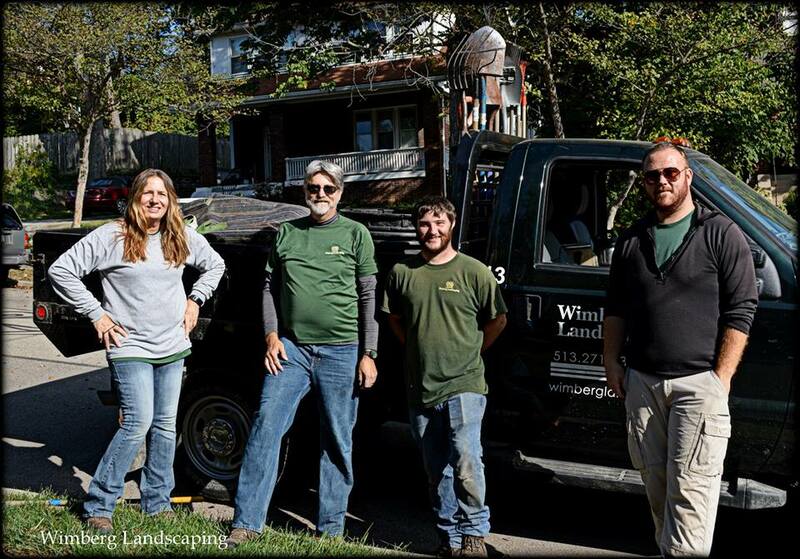 Wimberg Landscaping has four maintenance teams, each led by a seasoned professional whose years of experience makes them ideally suited to care for a landscape from maintaining its design integrity to identifying and treating potential hazards such as pests and diseases. "What makes our landscapes successful is our teams working together. A maintenance team will identify new projects in the garden and loop in a designer who works with the clients to set the new project in motion.